Upgrading the interior of your manufactured home is one of the few things you can do to give it a brand new look and maximize its market value. But your home improvement project doesn’t have to be complex or expensive in order to deliver the best results. In fact, by opting for some simple interior design ideas, such as the ones we’ve gathered below, you can take your manufactured home from ordinary to extraordinary. 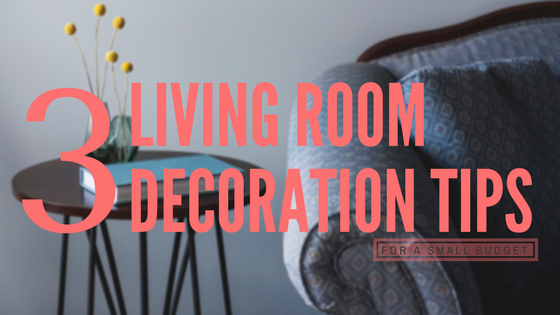 Decorating your living room to look high-end on a budget can be difficult, but not impossible. 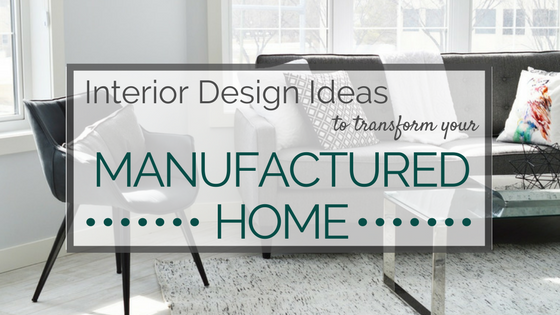 Thanks to all the secrets from some well-known interior designers, any manufactured homeowner can now create a cozy, elegant, well-designed living space without blowing his or her budget. 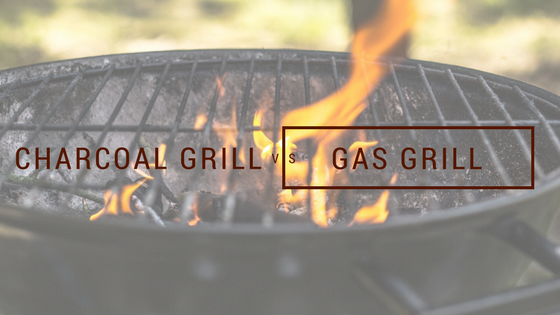 Although the rules that govern the manufactured home communities can vary greatly across the country, most community operators allow their residents to enjoy outdoor cooking.